We all need to constantly be reminded of this one simple fact, even if creativity is our daily job. Even walking in every day with the mission to create can become comfortable – and that’s something professional creatives need to watch out for. We may fall into the trap that is believing that if we come in, learn the ropes, rinse and repeat we’ll be creative forever. Comfortably. That’s far from the truth. 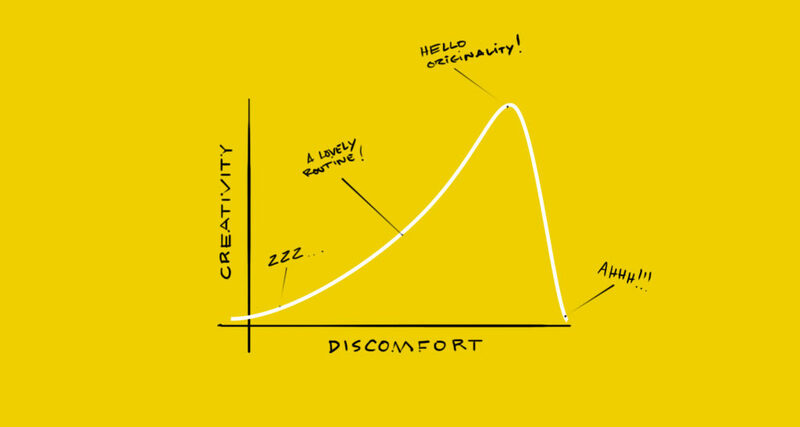 Because creativity requires discomfort. I like to define creativity as the act of using your imagination to bring into the world something that wasn’t there before. I stress the last bit that refers to originality – because if you make something that already exists, you’re not being creative, are you? Chart: Well, there is such thing as “too much discomfort”. Try to find the sweet spot, not the point of no return. Originality is an absolute pre-requisite for creativity, because creativity lies only in what didn’t exist before you created it. “It’s almost impossible to reconcile creativity with cleanliness”, says Marty Neumeier in his great little book “The 46 rules of genius”. In rule #22 – Embrace Messiness – he argues that messiness and creativity go hand in hand. That’s something I felt to be true in my career in advertising. When creatives are at it, “in the zone”, things get messy. 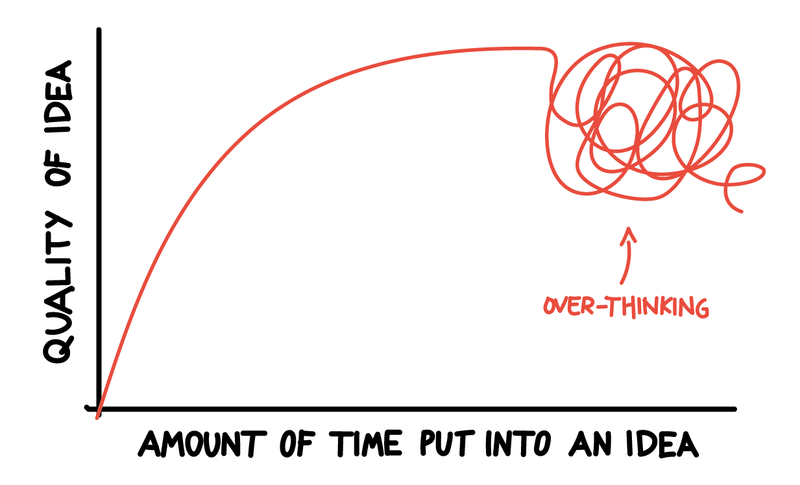 And that’s just how it works – creativity is messy. There are many studies out there that make observations about how the environment around us influences our mood and our actions. I believe today that’s pretty much accepted as universal truth: everybody understands that a quiet space will get you calmer an having too many people in a small space can be very stressful. Just remember your last flight to Sydney. 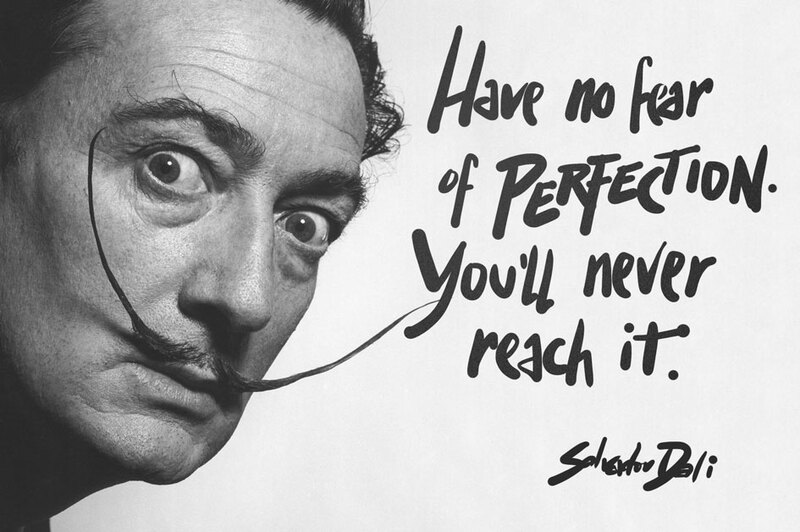 Creatives in advertising usually fall into the category of “perfectionists”, which means they fight for the execution of their ideas to be as close to their vision as possible. That’s really our job, and there’s a whole structure in an ad agency to support that plan of action. Perfectionism gets in the way when it leads to procrastination – one of the types of procrastinators, according to Alina Vrabie in this article, and Joel Brown in this one among others, is the “perfectionist”. At work, we do have deadlines that trump our will to keep working every little detail to perfection – we have to end up delivering what was asked of us at some point. But the greatest creative leaps in advertising or anywhere else come from proactivity. A perfectionist nature can get in the way of creatives ever completing a project that wasn’t asked of them (either a proactive idea at work or a personal project) because getting every detail perfect becomes overwhelming and we might end up dropping the whole project. Here’s another graph that illustrates something I believe: the more you travel, the greater your creative potential. One of my favorite creatives, graphic designer Stefan Sagmeister, famously takes one full year out of seven to recharge his creativity somewhere remote. Ernest Hemingway wrote while in Cuba, Paul Gauguin painted in Tahiti and Mark Twain wrote “Innocents Abroad” on board a ship. These guys knew what they were doing. Creativity is an act of mixing. It’s about putting together two things you’ve seen or read or know about and creating something new out of that connection. Unique connections create unique ideas! That means the more varied your sources are, me more chance you’ll have to come up with original ideas. Here’s yet another for the series Graphs I Think are Correct. I’ve moved to LA in December 2013. Before then, I had only one experience working with celebrities. And that was never really a big part of any campaign idea. But this is Hollywood, baby! This city lives and breathes pop culture and that feeling has seeped into the ad industry. Hi, my name is Leo Rosa Borges and I am a professional creative. 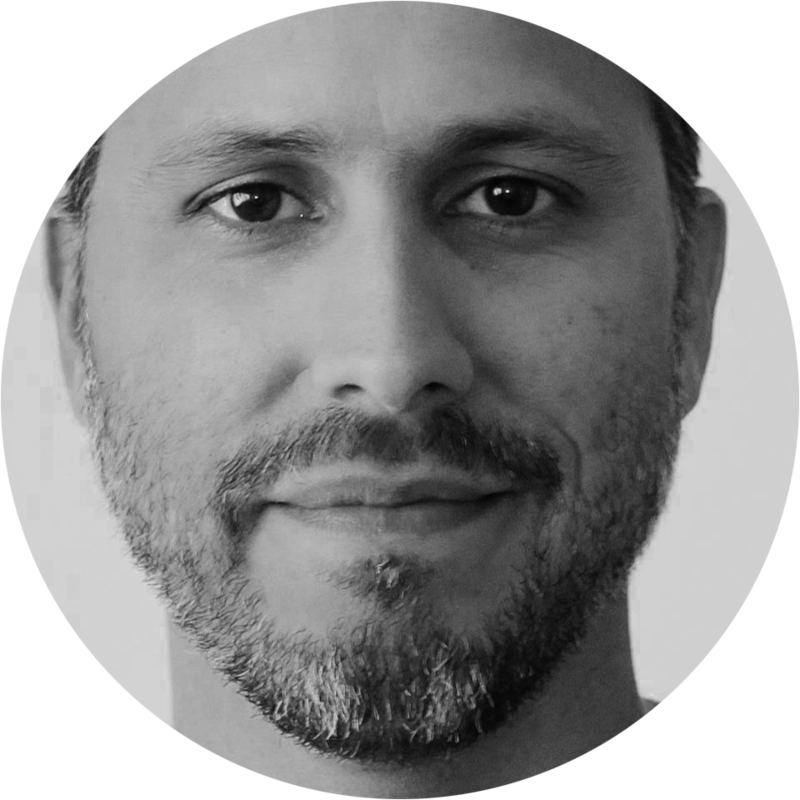 Here I share the secrets I learned by working in some of the best creative departments in the world. 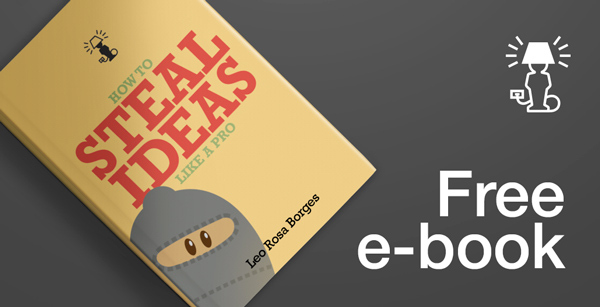 It's a good read for anyone in advertising, marketing professionals and those who want to be more creative at work – or life. Are Luck and Creativity one and the same?